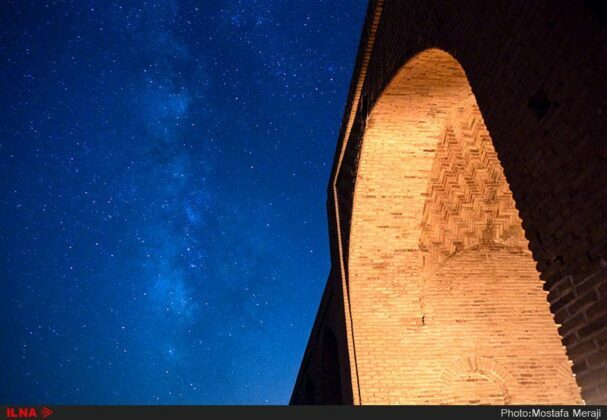 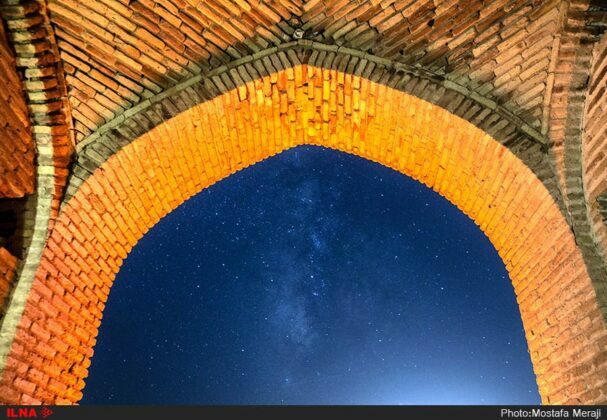 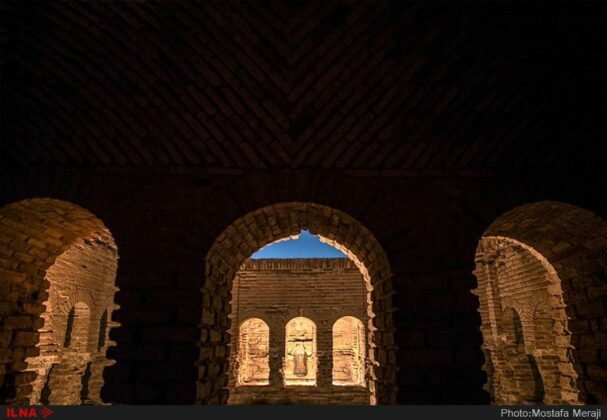 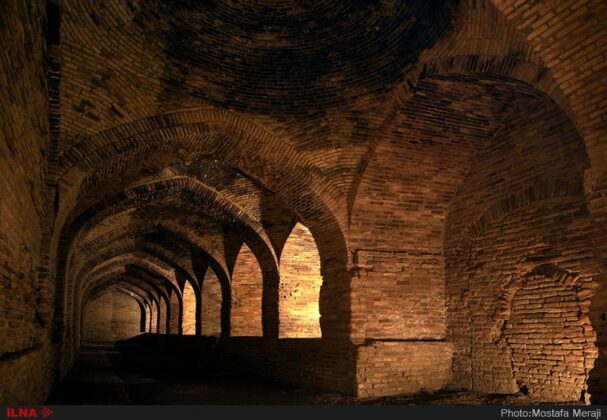 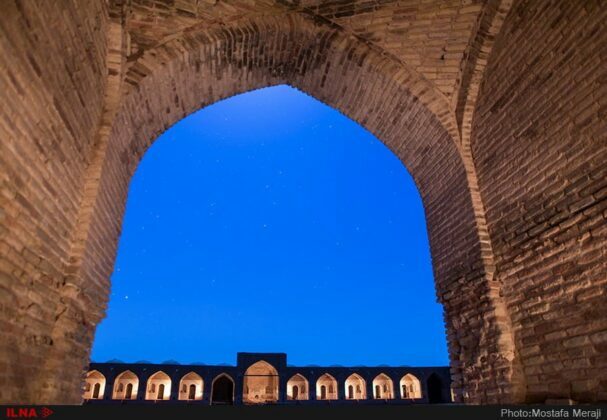 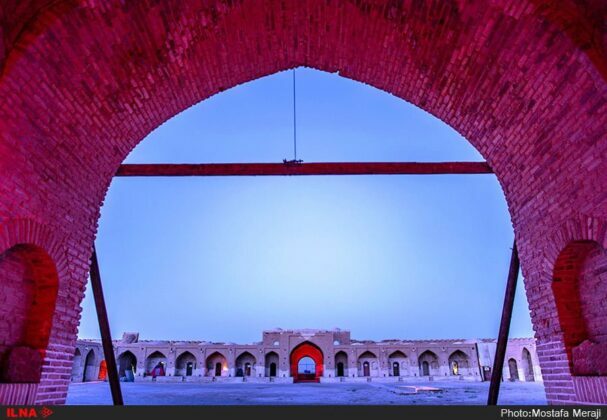 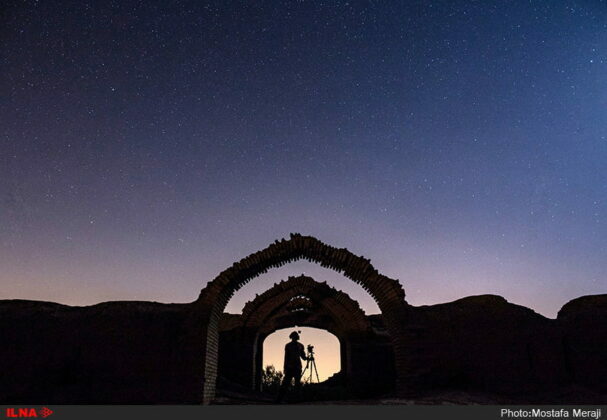 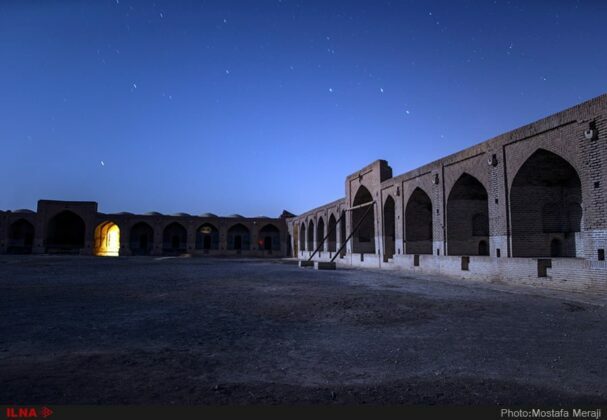 ILNA | Mostafa Meraji: Deir-e Gachin Caravanserai is one of the greatest caravanserais of Iran which is located in the centre of Kavir National Park in Qom province. 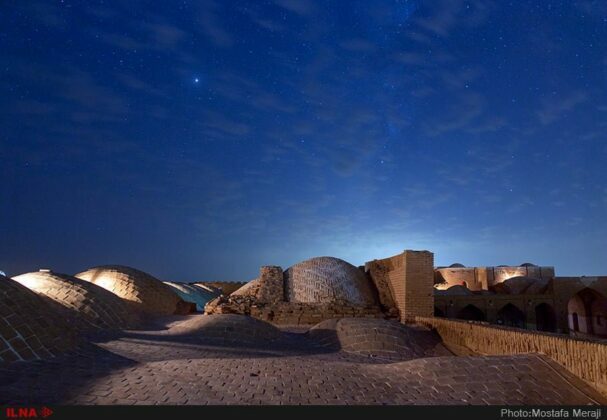 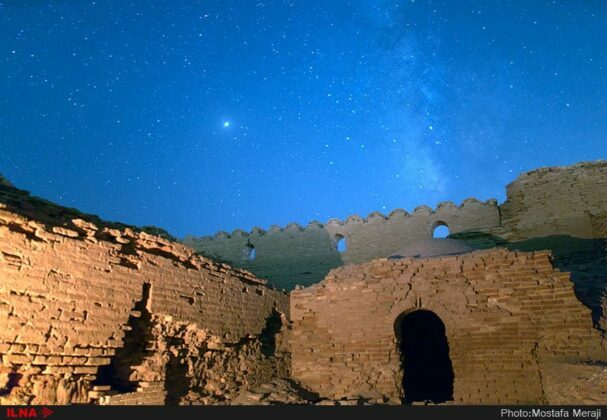 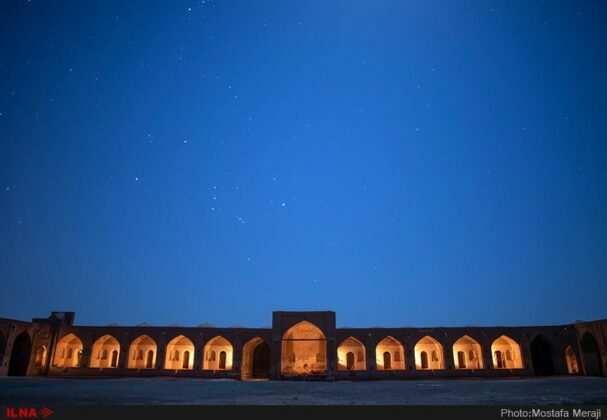 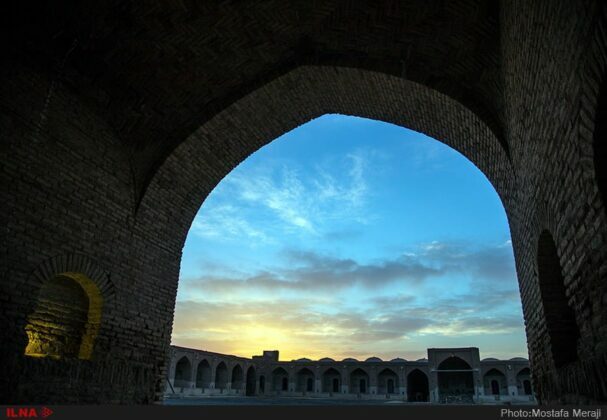 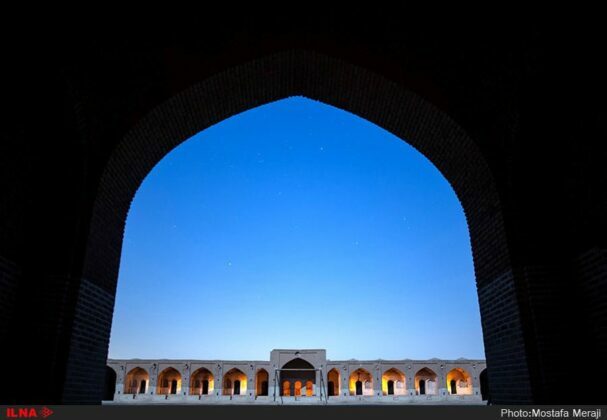 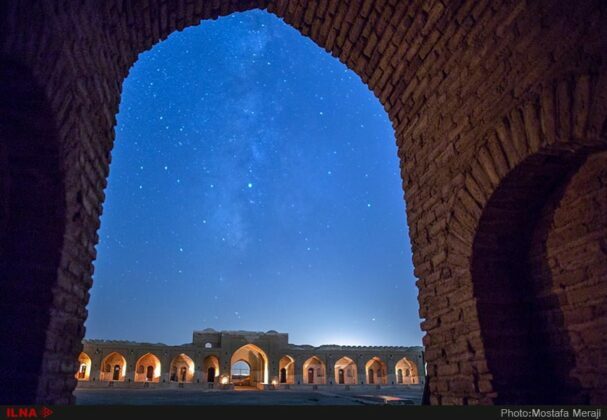 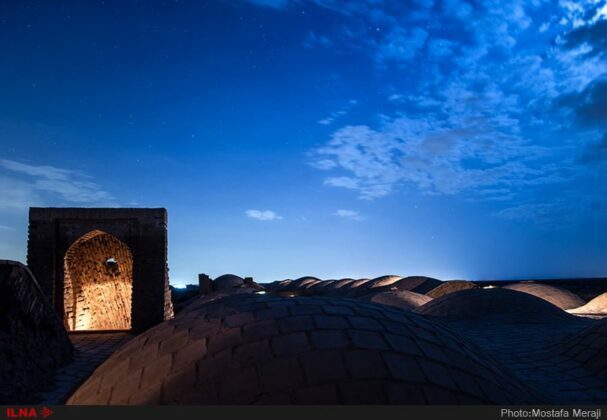 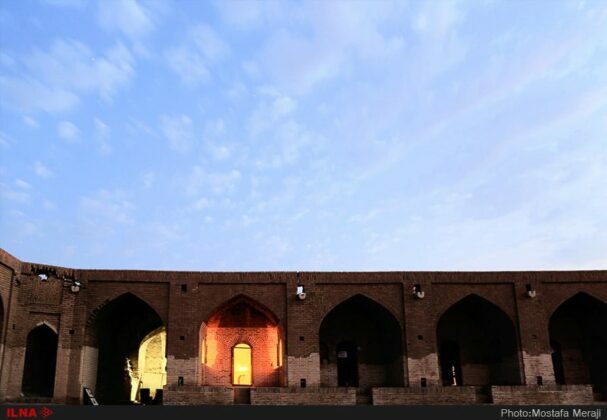 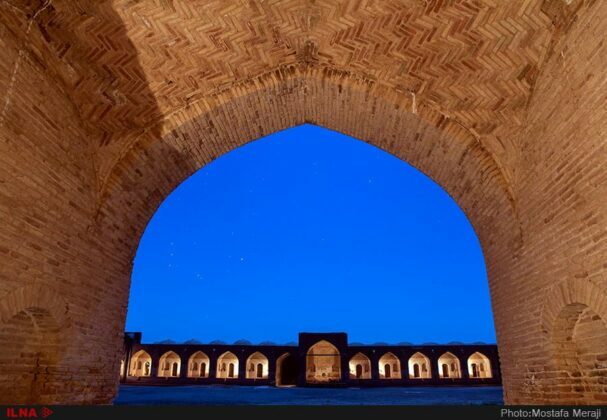 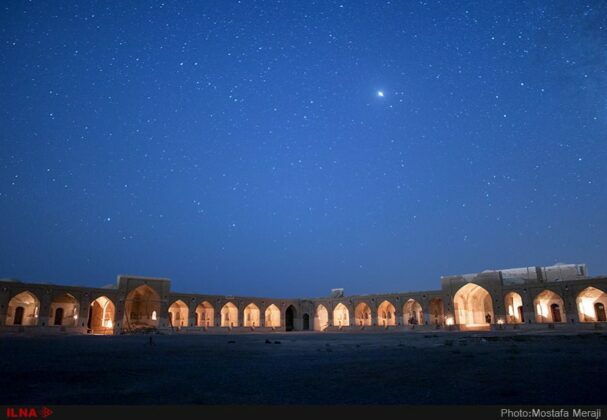 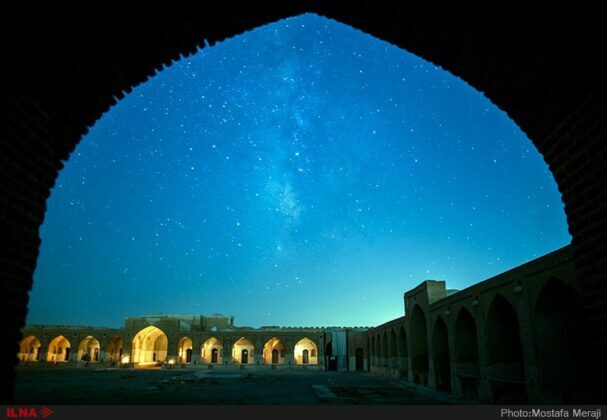 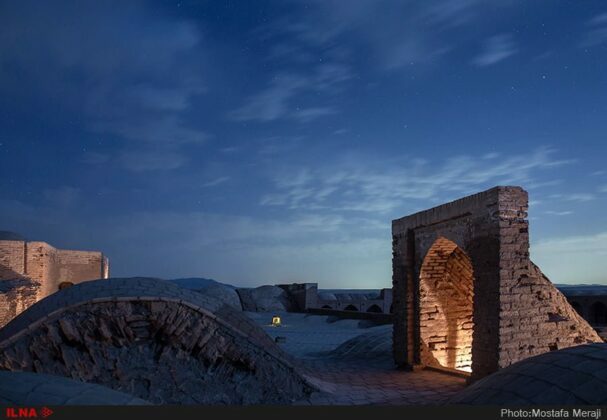 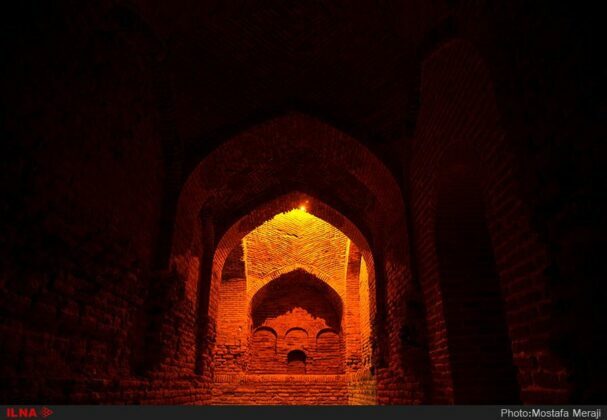 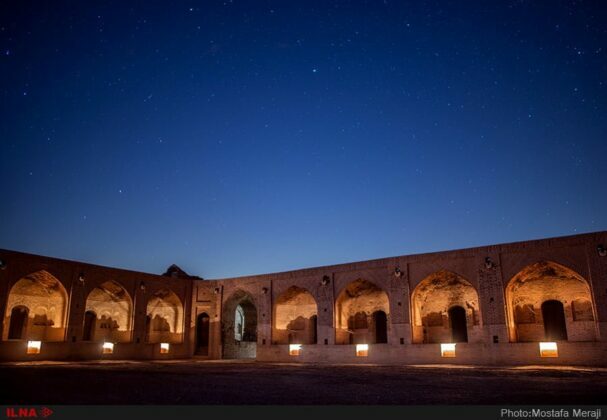 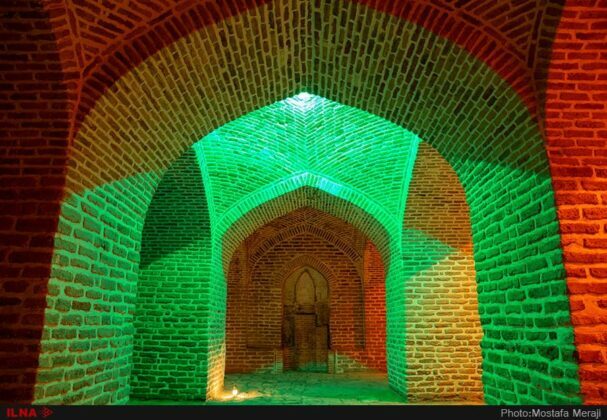 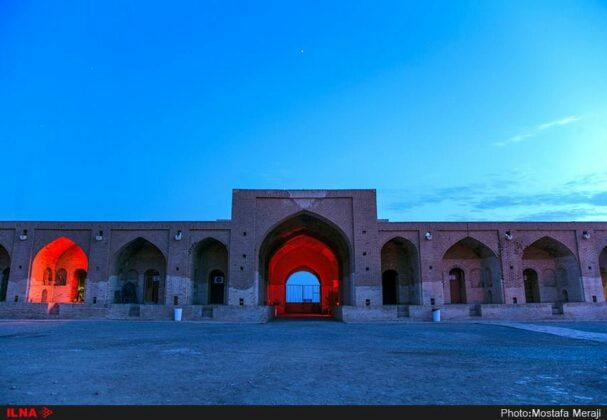 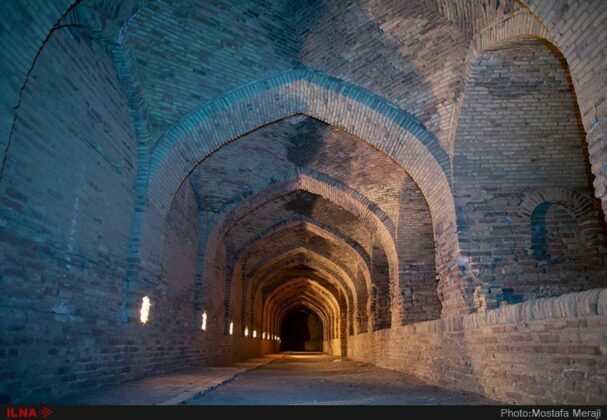 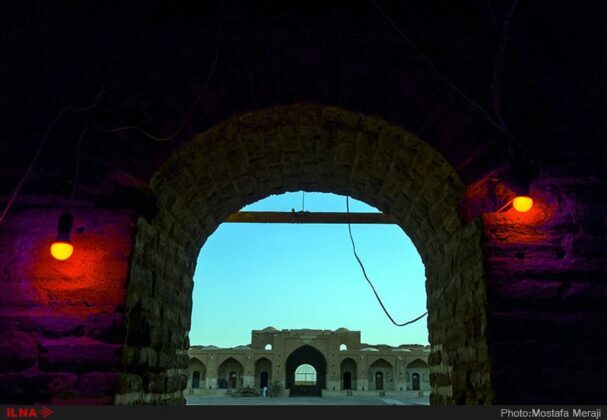 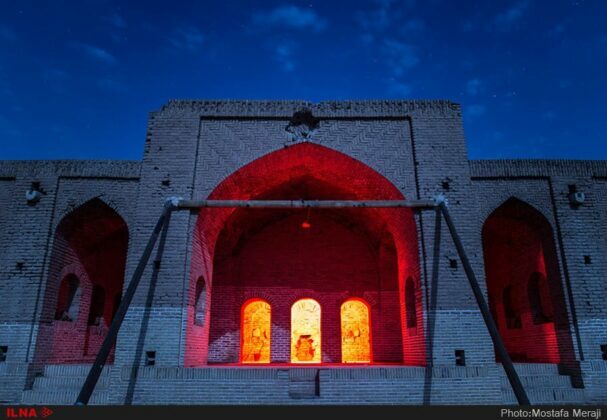 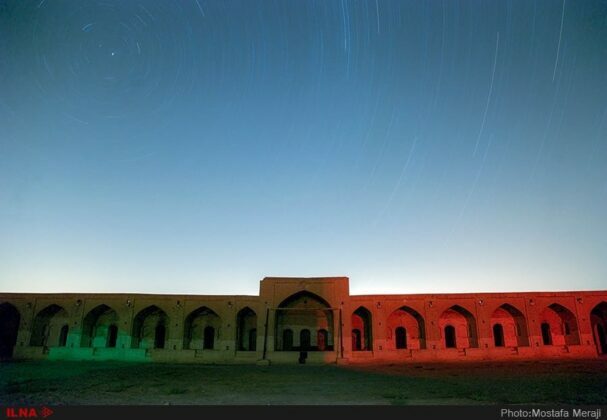 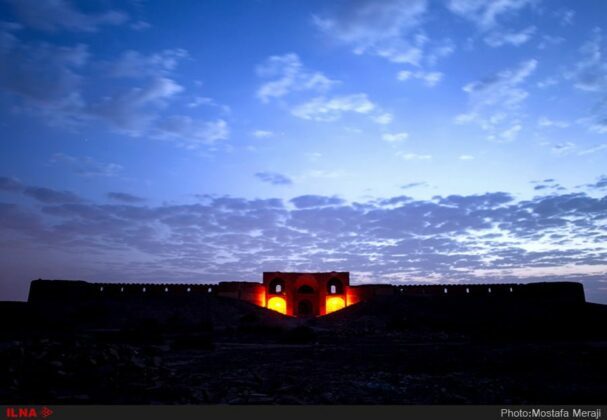 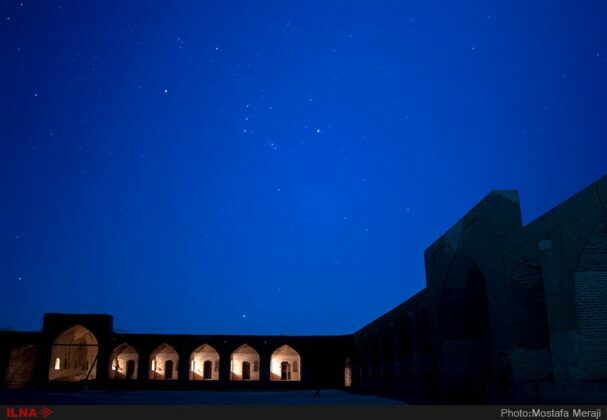 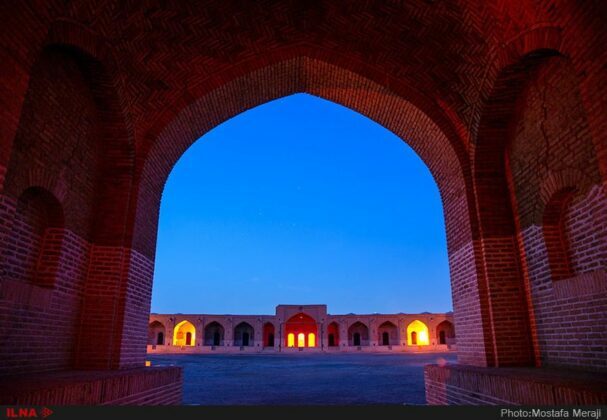 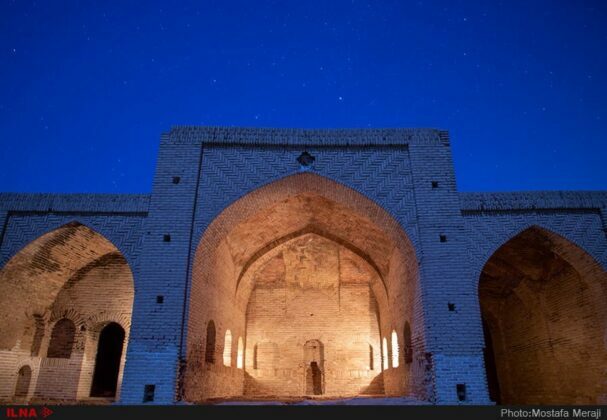 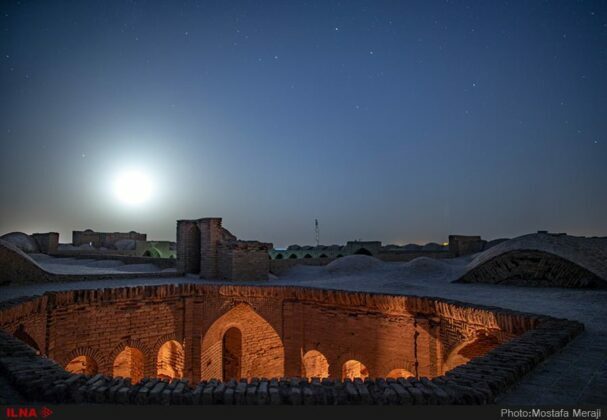 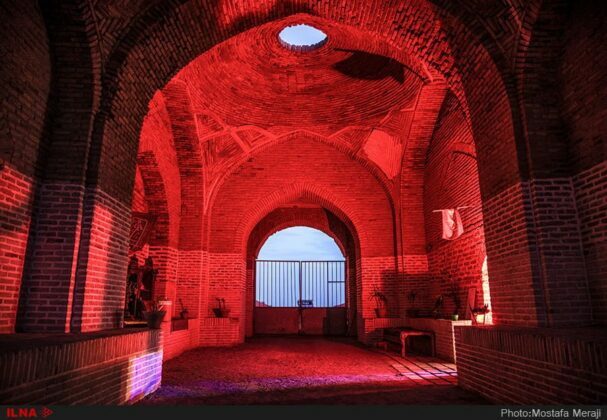 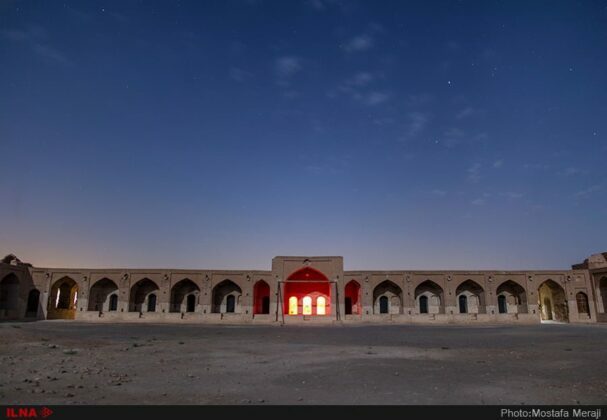 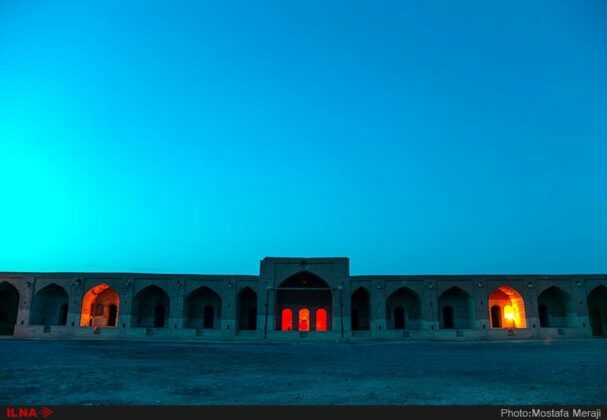 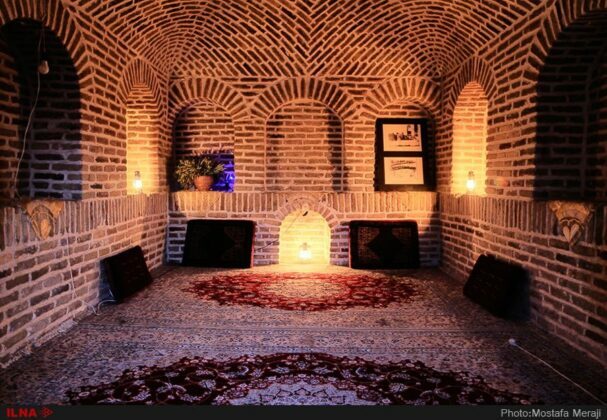 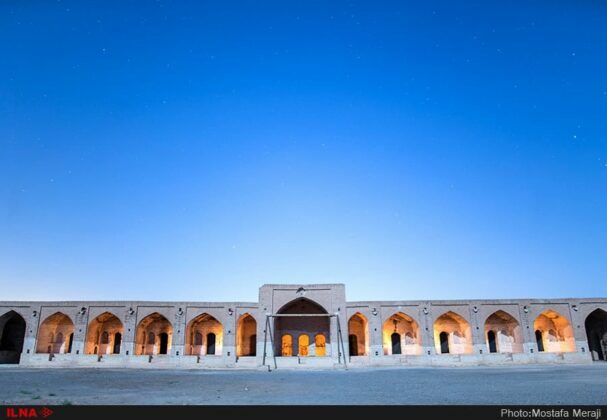 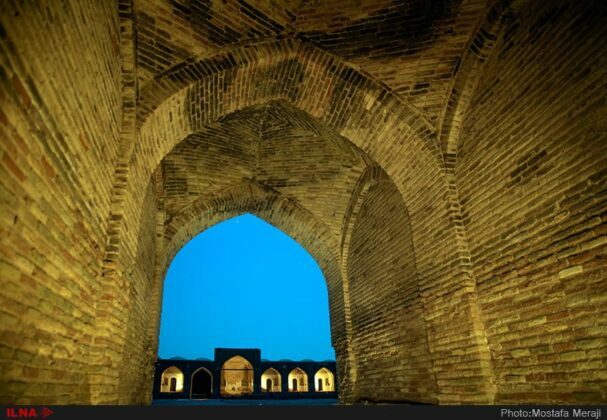 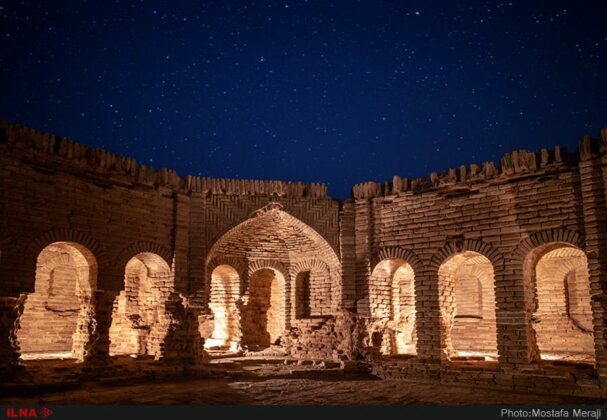 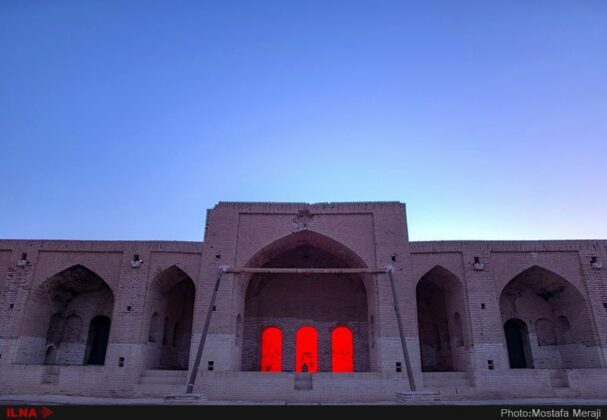 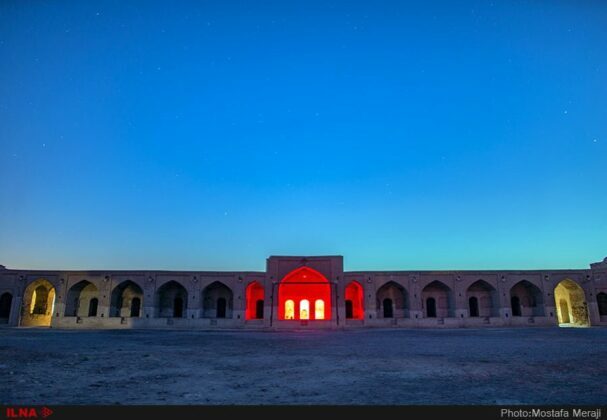 This caravanserai is situated on the ancient route from Ray to Qom. 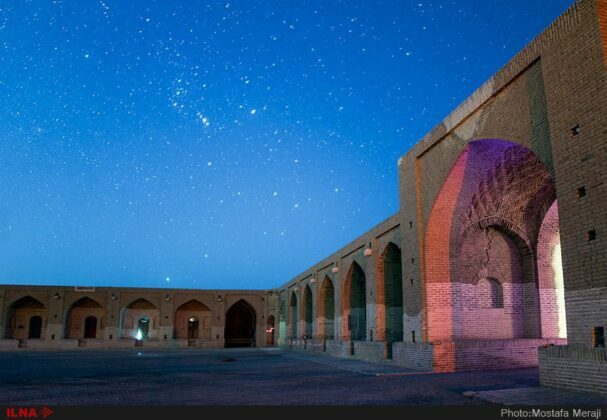 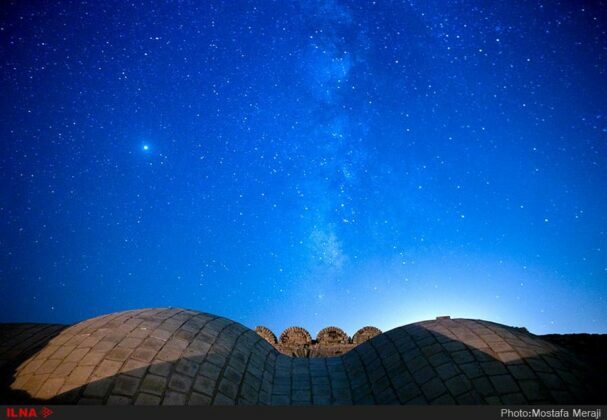 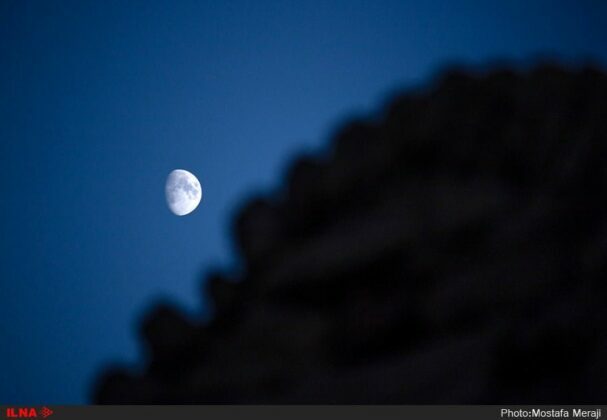 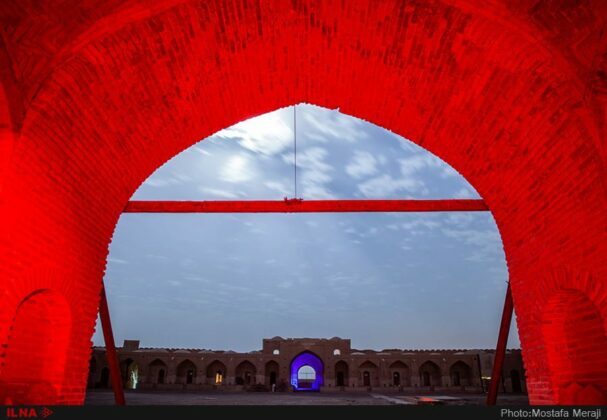 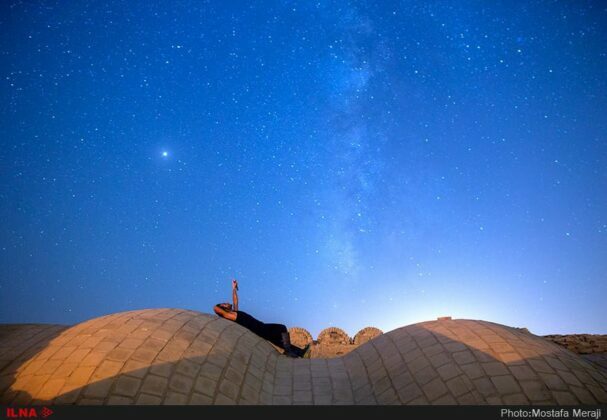 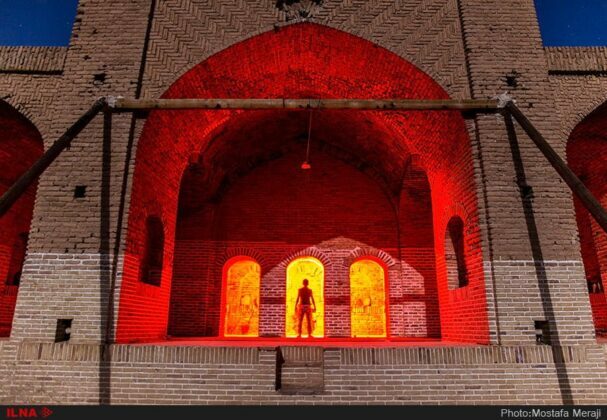 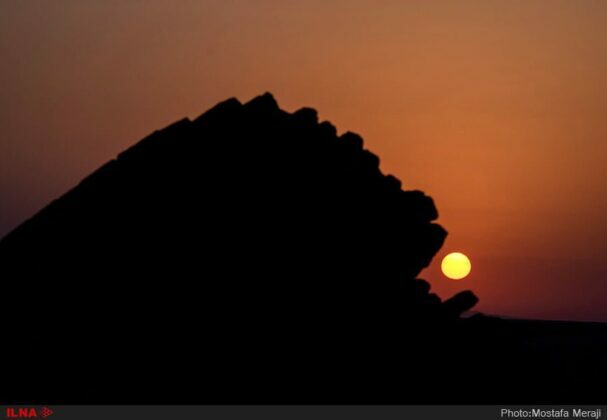 Its distinctive features is the reason it is called “Mother of Iranian Caravanserais”. 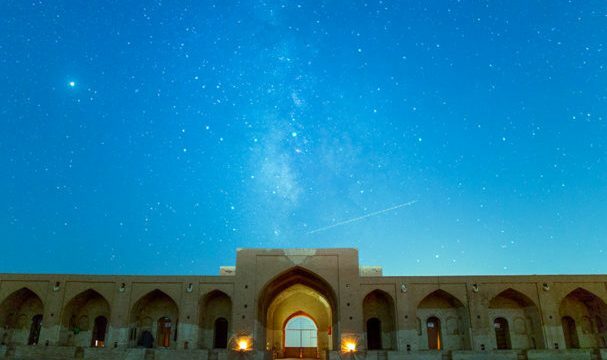 It is located in the Central District of Qom, 80 kilometres north-east of Qom (60 kilometres into Garmsar Freeway) and 35 kilometres south-west of Varamin County.